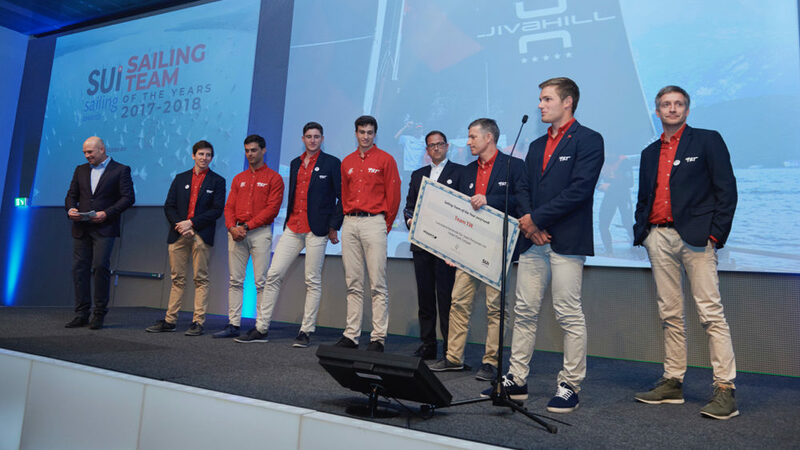 After its brilliant fourth place in the Red Bull Youth America’s Cup 2013, Team Tilt announces today that it will focus on the Decision 35 circuit on Lake Geneva this year. 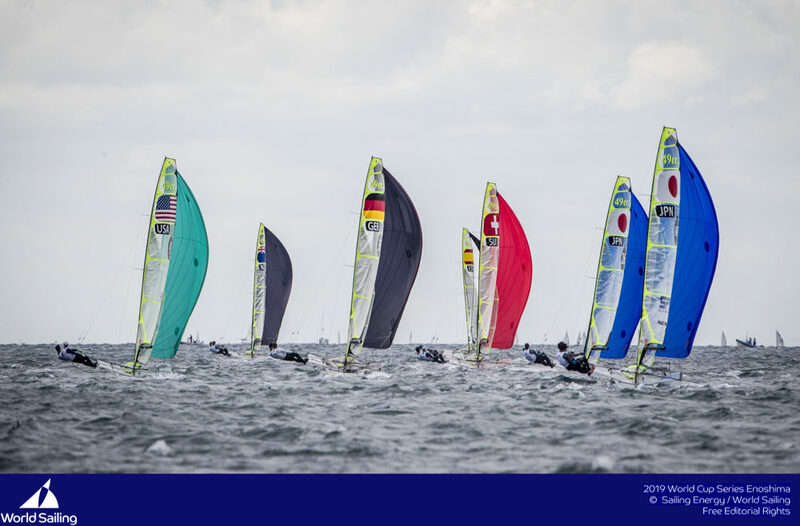 The Swiss team sailing under the colours of the Société Nautique de Genève will use the huge experience acquired last year in San Francisco (USA) and focus on the prestigious Vulcain Trophy. An olympic campaign is also being set up – more news will be announced soon. 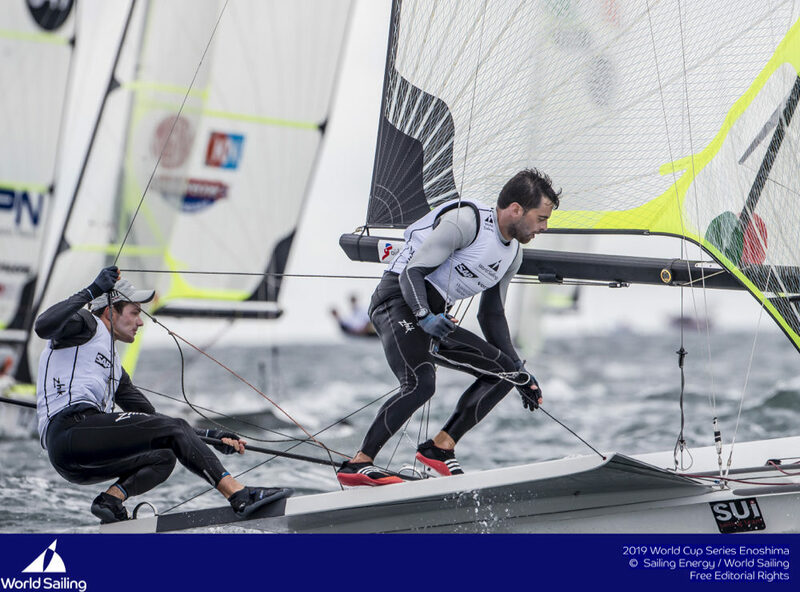 Two new crew members join the team this season : 18 years old Sébastien Schneiter will be the team’s co-skipper alongside Lucien Cujean, whilst the famous America’s Cup sailor Tanguy Cariou will compete with the team as tactician and sport director. 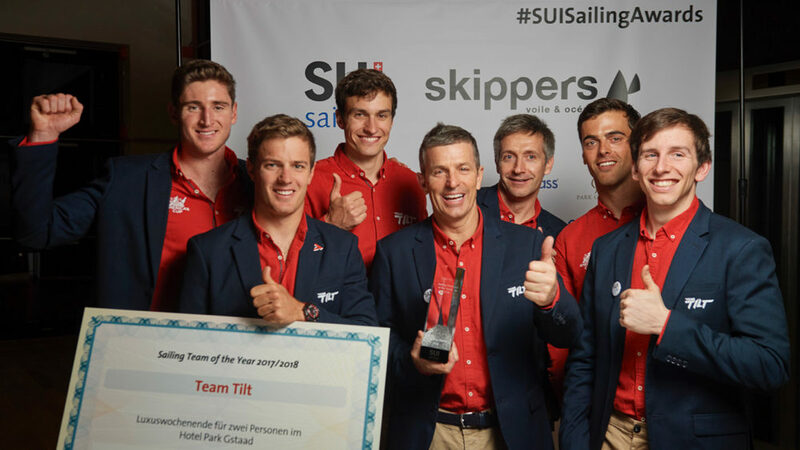 « Tanguy sailed with us last year, it was a very positive experience », explains co-skipper Lucien Cujean. 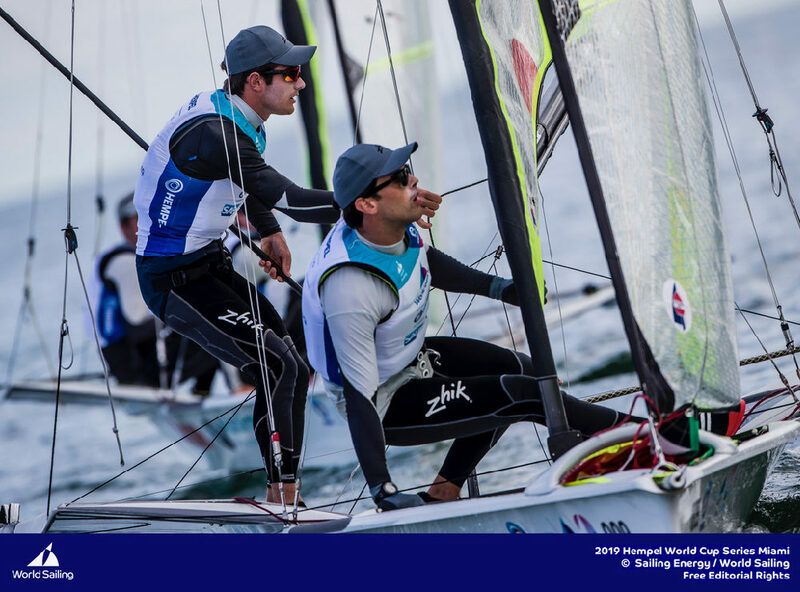 « It is essential to have a talented tactician and Tanguy is probably the most experienced sailor in the area. 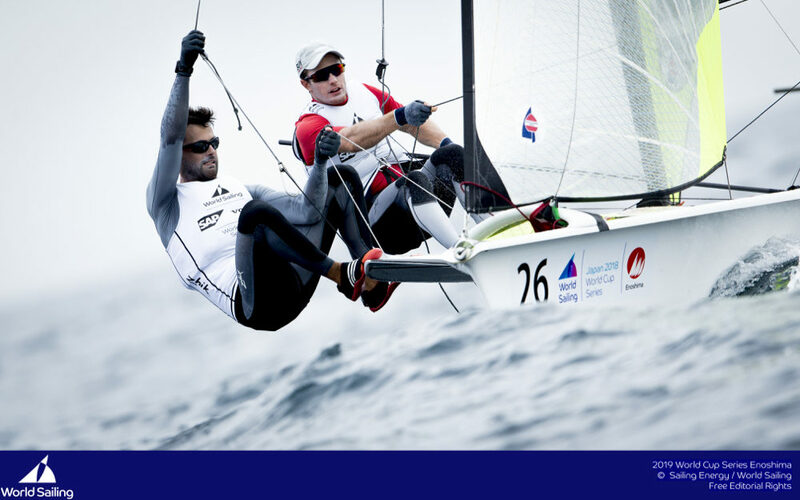 We couldn’t have chosen better !» Aged 40, Cariou will also have a very important role as sport director, in charge of the boat, the material, the team and the training program. « I am very pleased to join this young team », says Cariou. 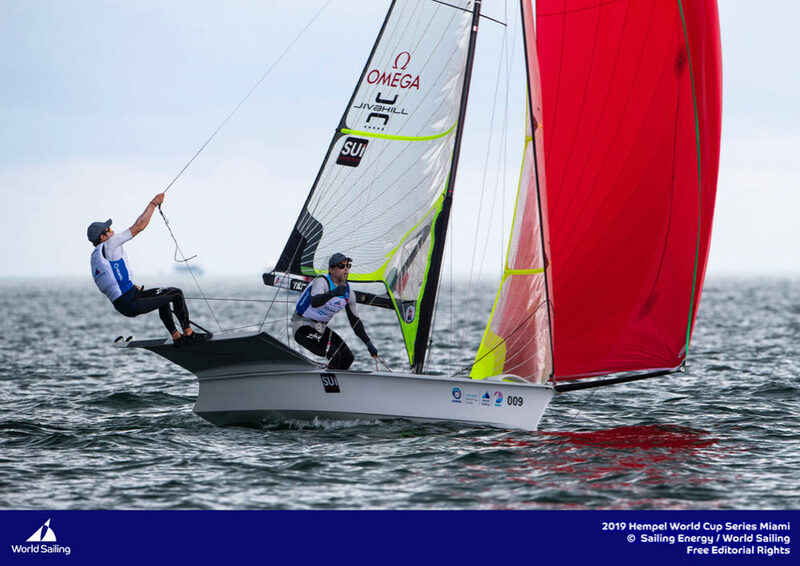 « They are very dynamic young sailors whom I have had the chance to know during the Decision 35 circuit last year. My goal is to progress with the team and individually. And hopefully we can change the usual ranking of the Vulcain Trophy ! 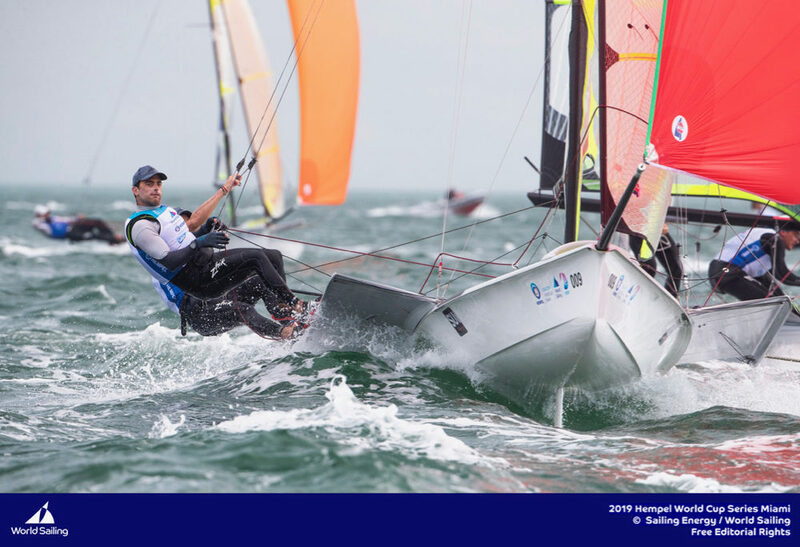 » Besides sailing with Team Tilt, Tanguy Cariou will compete in the Extreme Sailing Series under the colours of Groupama. 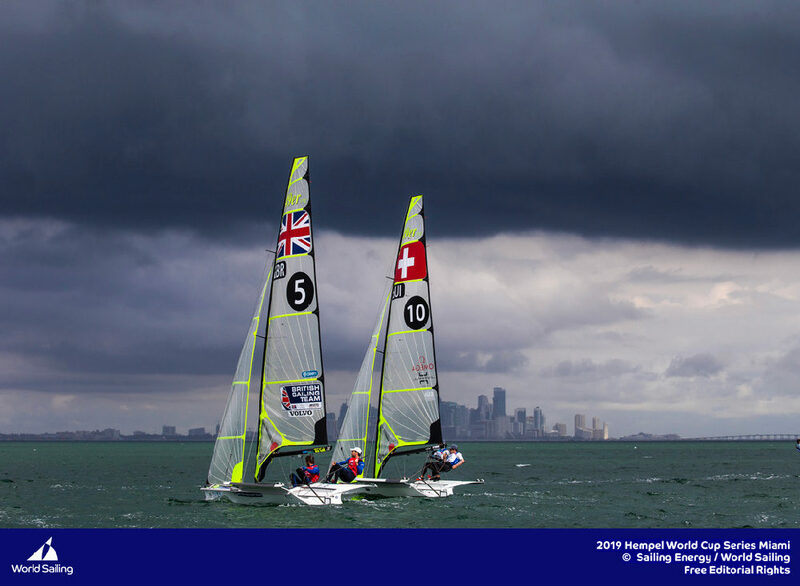 Team Manager Alex Schneiter will keep his onshore role, and will sail occasionally on the Decision 35: « After a 2013 season full of emotions, our goal this year is to put in place a young team that could take part in the potential next Youth America’s Cup in a few years », he explains.